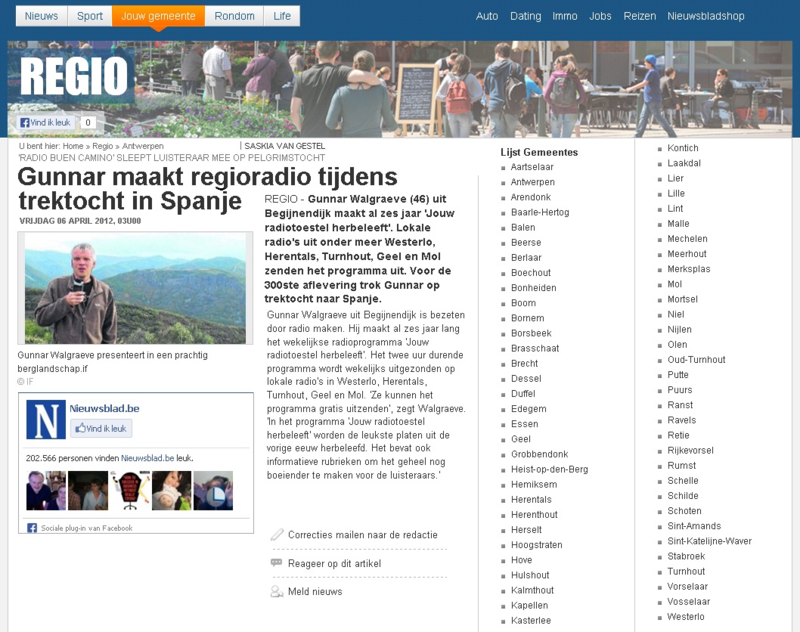 Several regional journalists wrote articles that appeared in the newspaper "Het Nieuwsblad" and on the website nieuwsblad.be. 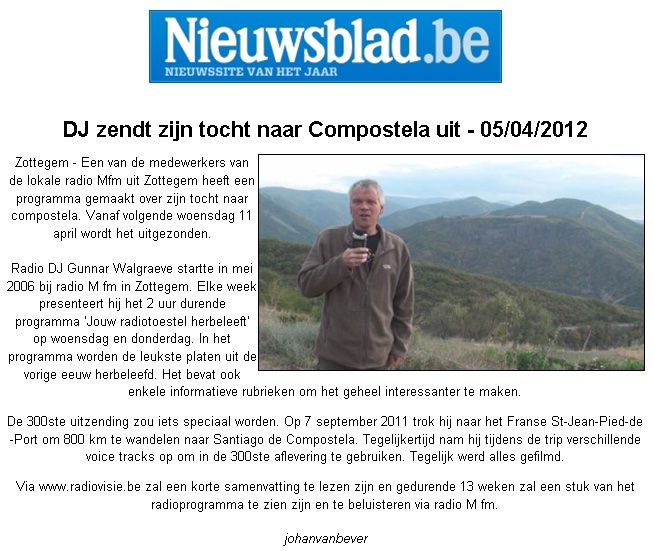 Regional pages distributed in the complete province of Antwerpen (06/04/2012). 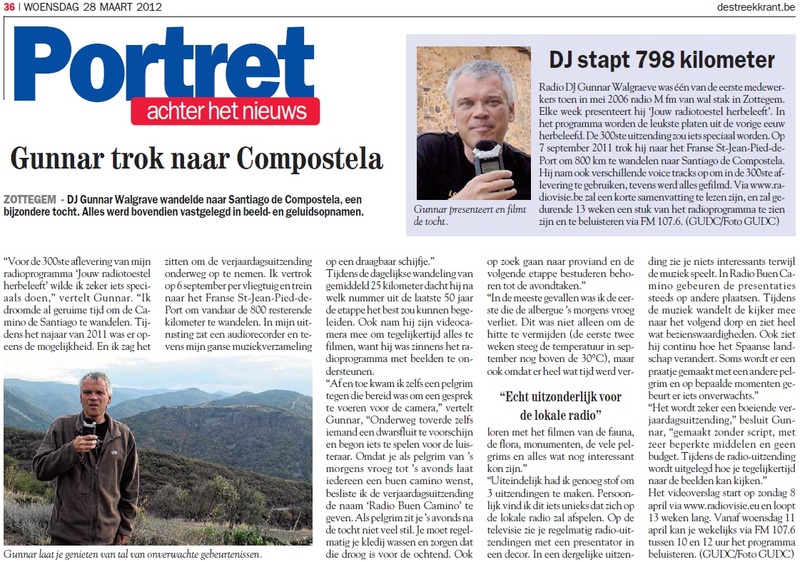 The articles are in Dutch. 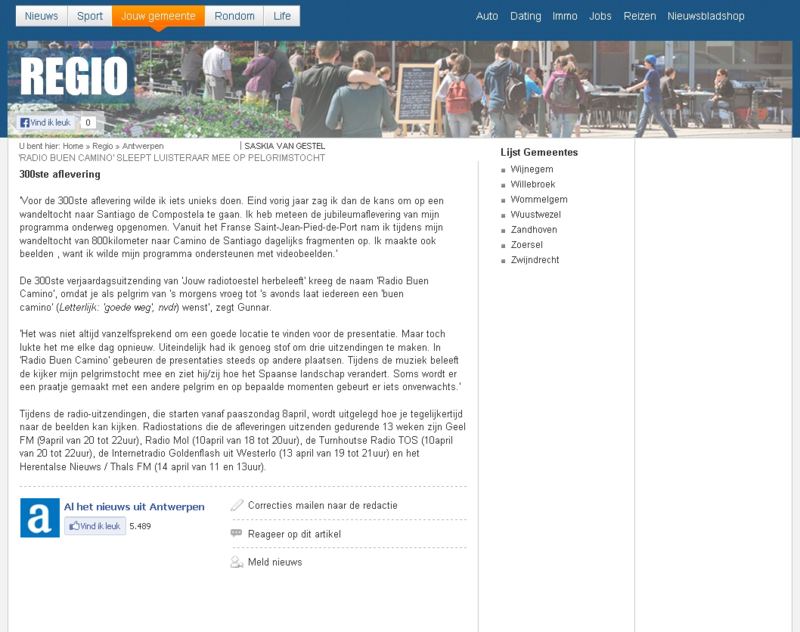 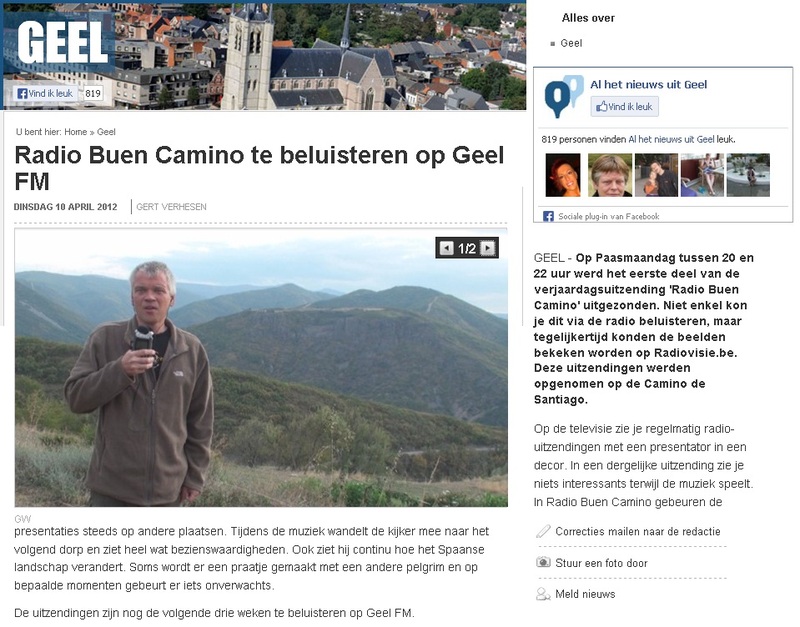 The team of ActuGeel made an item in their weekly broadcast and made promotion in Het Nieuwsblad editie Geel(10/04/2012) and on the website of CD&V Geel (10/04/2012).